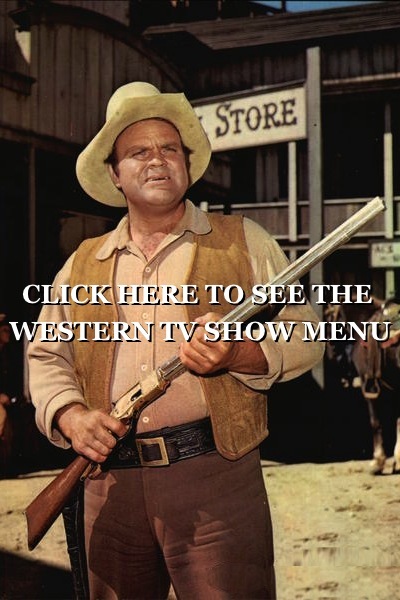 Western Movies and full episodes of western television shows . With introduction by Bob Terry . This movie has fallen into public domain and is pretty hard to find any copy of . So here is a treasure of the 1930s film industry. This movie was also titled Rocky Mountain Mystery and was released in 1935 . The stars are Randolph Scott , Charles ‘Chic’ Sale , Mrs. Leslie Carter , Kathleen Burke , Ann Sheridan , George F. Marion , James Eagles , Howard Wilson , Willie Fung , Florence Roberts . The plot . Randolph Scott plays the part of mining engineer brought in to help with a possible radium strike . BUT there has been one or more murders committed and Scott helps the new Deputy Sheriff investigate . A bit of a surprise ending is in store. 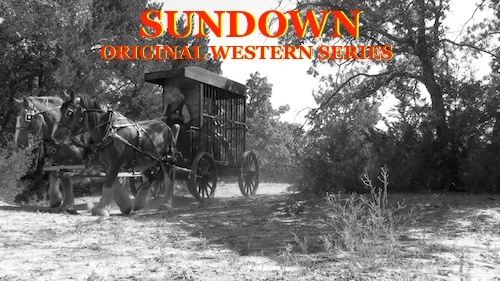 Western movie full of boots, old west, big cowboy hats, spurs and saddles . 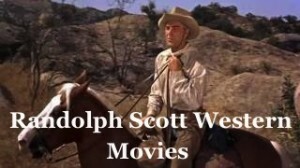 I’ve never got a chance to watch Randolph Scott movies in my younger days you see, I was very young about 8yrs old in 1964 when I first heard his name and names like Gary cooper, Roy Rogers, James Stewart, John Wayne and the likes of them. 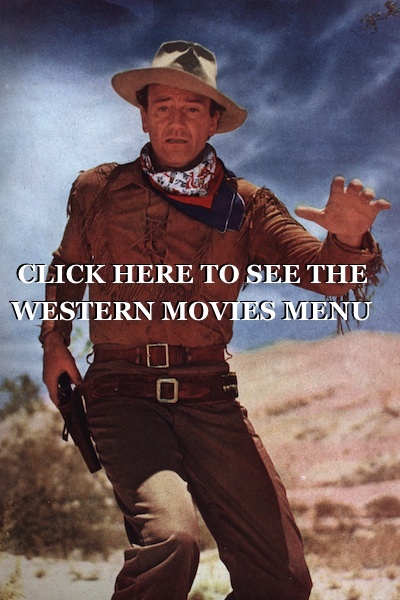 My first western movie was the Wild Westerner which I had forgotten who’s the actors and actresses and what was the story about all I remember was that I enjoyed it very much. 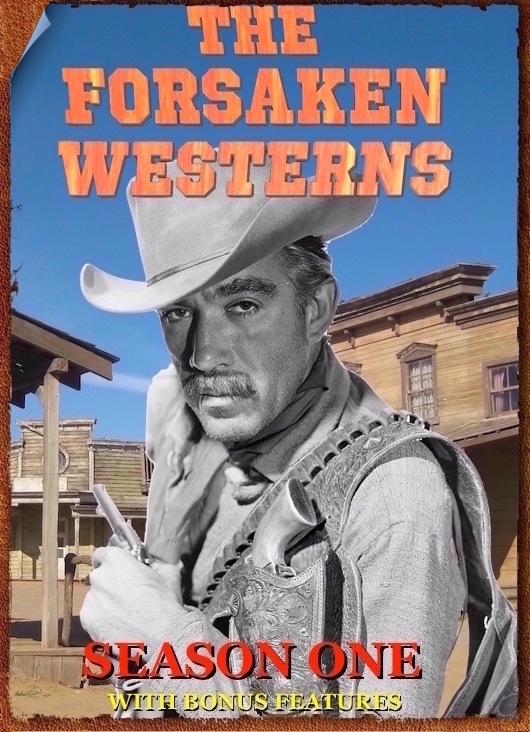 Thank you for this and all the other western movies that you made it available here, so far I’ve watched Randolph Scott movies which I still have some more to watch and looking forward to other western actors movies as well thank you! 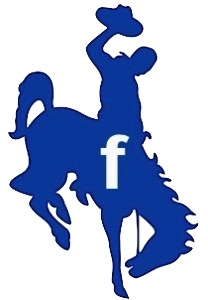 Love the Randolph Scott movies as well as the other western movies thank you so much.